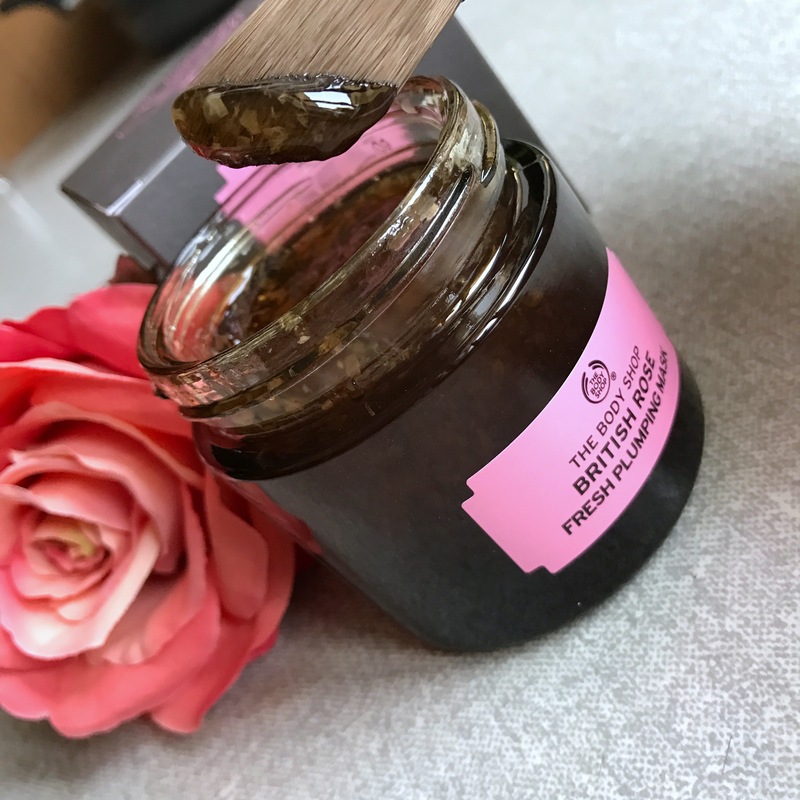 Last week I got one more mask added to my skin care collection as The Body Shop-Sri Lanka gave me the British Rose Fresh Plumping Mask, one of their five newly launched masks in the store. All masks are 100% vegetarian and cruelty free with fair-trade ingredients as is always the case with The Body Shop products. 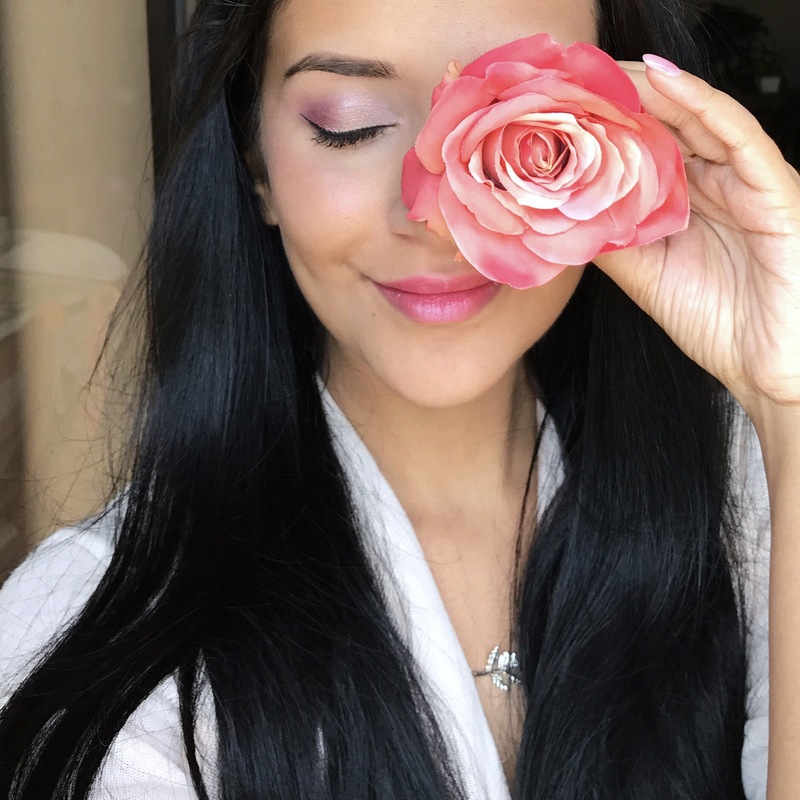 They’re also formulated without parabens, paraffins, silicone or mineral oils. 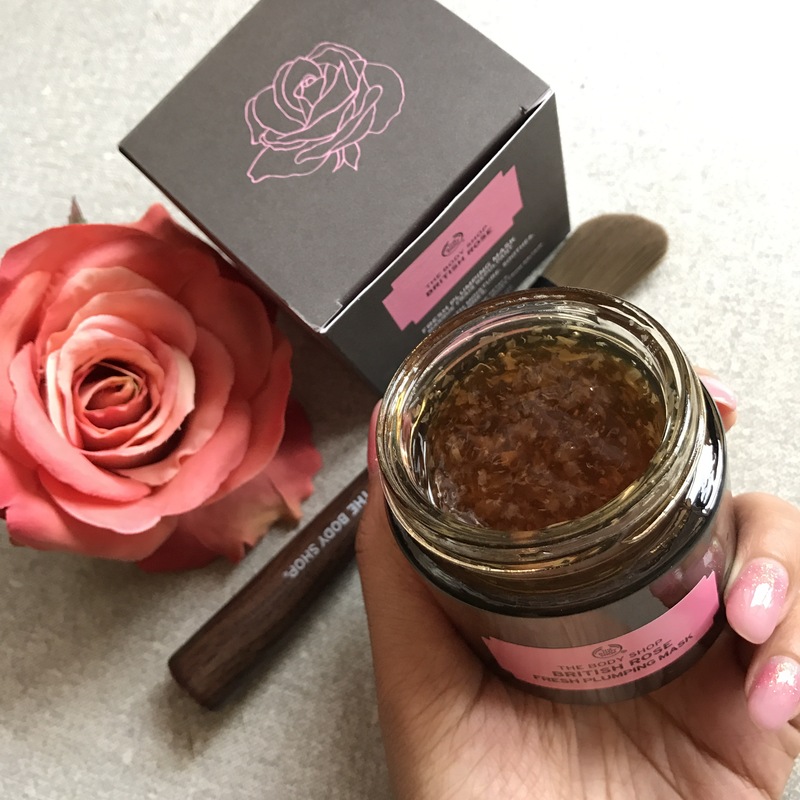 The British Rose Mask is 100% vegan, inspired by European bathing rituals and is infused with real rose petals & essence of hand-picked roses from Britain, rosehip oil from Chile and community trade organic aloe-vera from Mexico. I applied the mask with the Mask Brush I got (sold separately), or you can even apply them with your fingers. It smells heavenly, and super soothing on your skin. I left the mask for 15-20 minutes before rinsing off with cold water. Voila! My skin felt so hydrated, baby-smooth and glowing. I have generally dry skin and this helped my skin get the hydration back so well. I highly recommend this mask for anyone who loves masking! 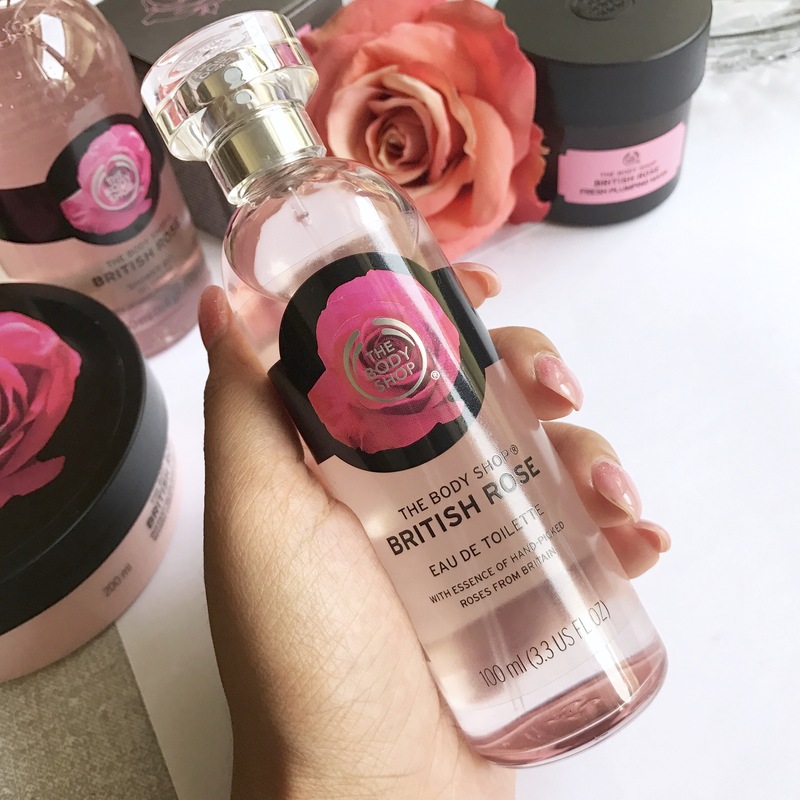 I followed up my Sunday pamper routine with British Rose Shower Gel, Body Butter and finished with a few sprays of Eau de Toilette… It smells divine! Hope your Sunday was as relaxing and pampering as mine! P.S. I also love The Body Shop Vitamin E Sink in Mask. You can read my review here.